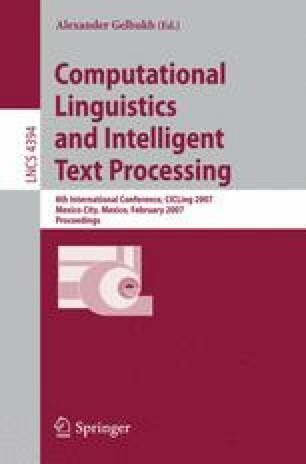 In statistical machine translation (SMT) research, phrase-based methods have been receiving more interest in recent years. In this paper, we first give a brief survey of phrase-based SMT framework, and then make detailed comparisons of two typical implementations: alignment template approach and standard phrase-based approach. At last, we propose an improved model to integrate alignment template into standard phrase-based SMT as a new feature in a log-linear model. Experimental results show that our method outperforms the baseline method.